4k00:14Close-up Shot in the Operating Room, Assistant Hands out Instruments to Surgeons During Operation. Surgeons Perform Operation. Professional Medical Doctors Performing Surgery. Shot on RED EPIC-W 8K. 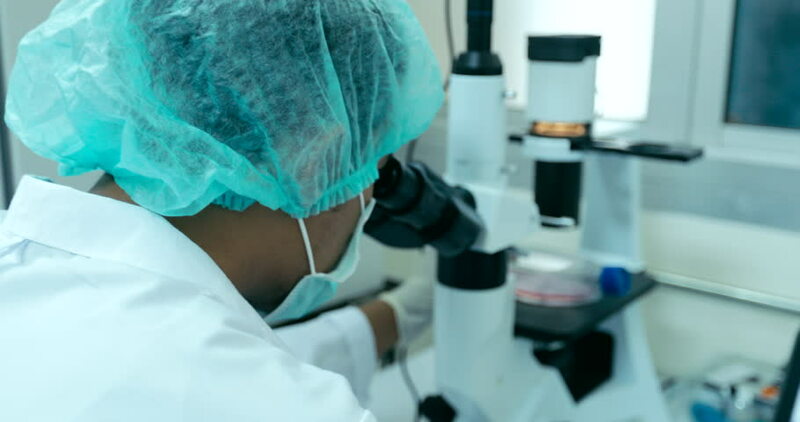 4k00:09Medical Research Scientist Examines Laboratory Mice and Looks on Tissue Samples under Microscope. She Works in a Light Laboratory. Shot on RED EPIC-W 8K Helium Cinema Camera.